Empowering America's Mortgage Loan Originators. Modern, sleek design and mobile-responsive features that allow you to access and run your business from the cloud at any place and any time. Use our templates or create your own automated follow-up campaigns and intelligent workflows. Stay smart with market intelligence. Look smart by simplifying the market. Leverage your smarts with consumer-facing daily market updates, and weekly market update newsletters for real estate agents and financial advisors. 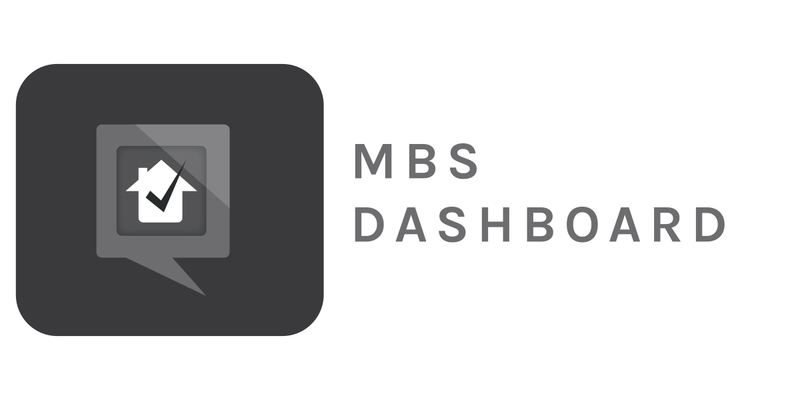 Built right into our Relationship Planner CRM (included); or we could also plug-and-play our MBS dashboard into your current CRM through an iFrame integration. This makes your CRM adoption more "sticky" and gives your LO's another incentive to log in. 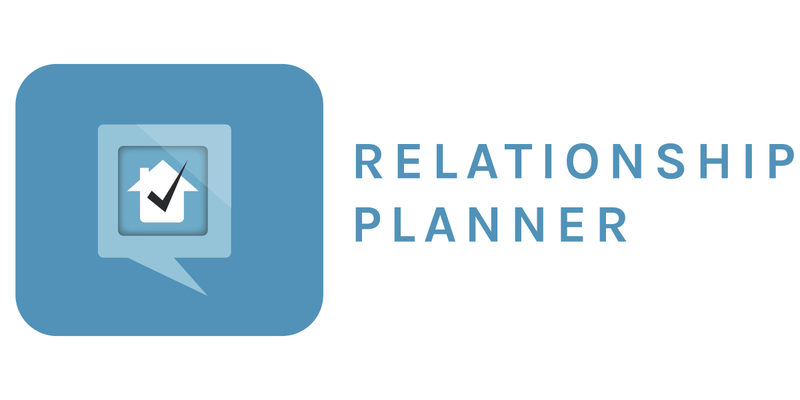 Built right into our Relationship Planner CRM (included); or we could plug-and-play this into your current CRM. This makes your CRM adoption more "sticky" and gives your LO's another incentive to log in. 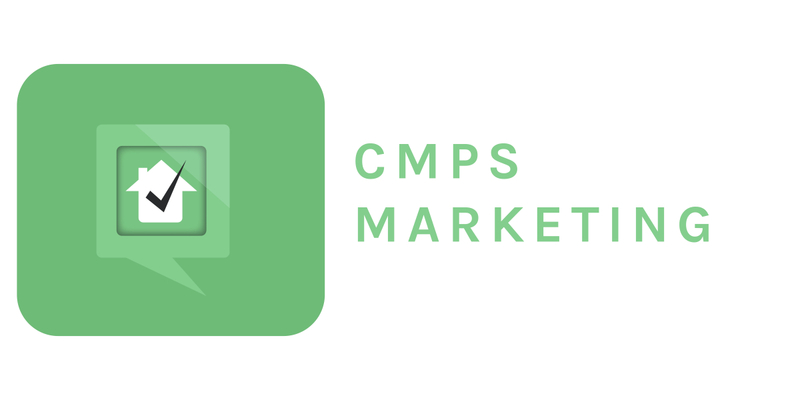 Earn the prestigious Certified Mortgage Planning Specialist (CMPS) designation.